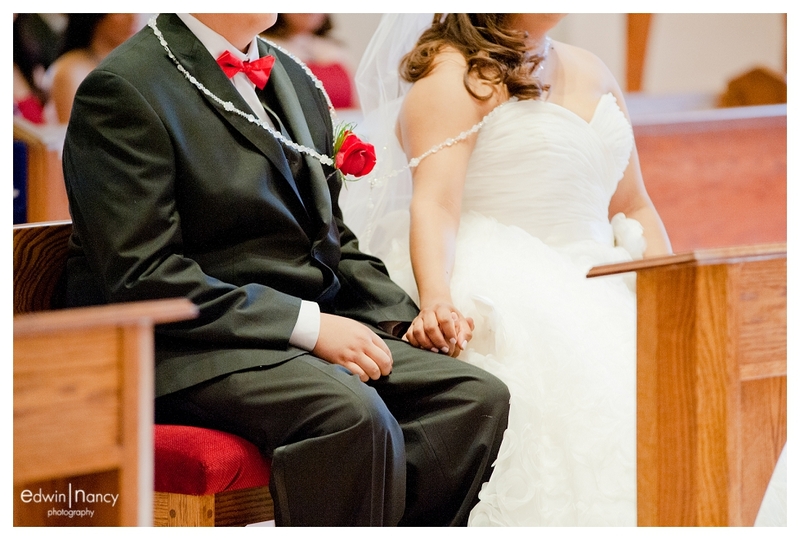 Wedding celebrations are just that a celebration, though they differ from culture to culture. 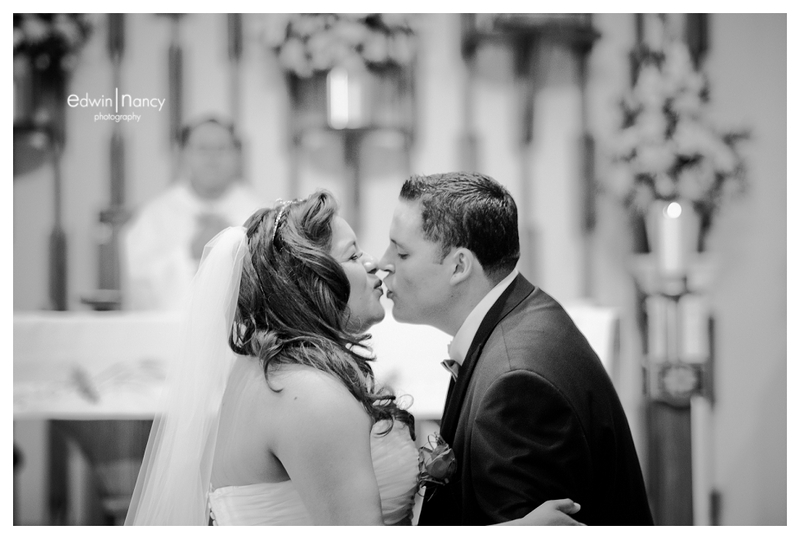 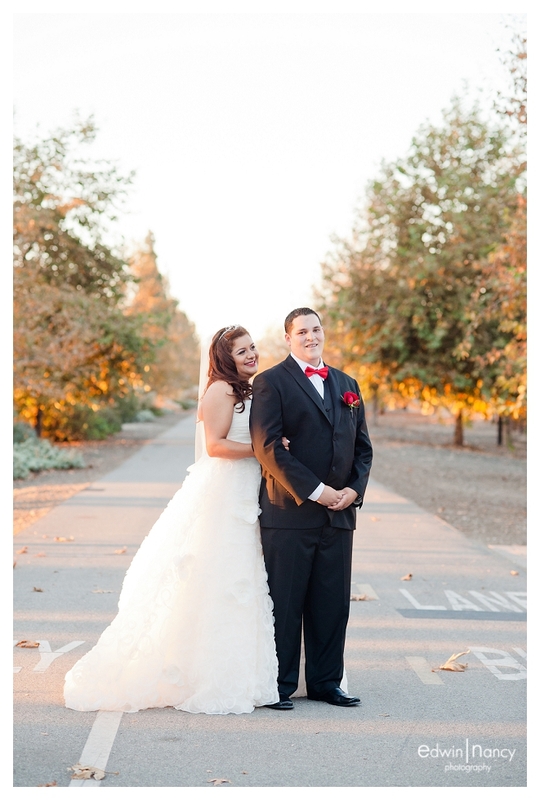 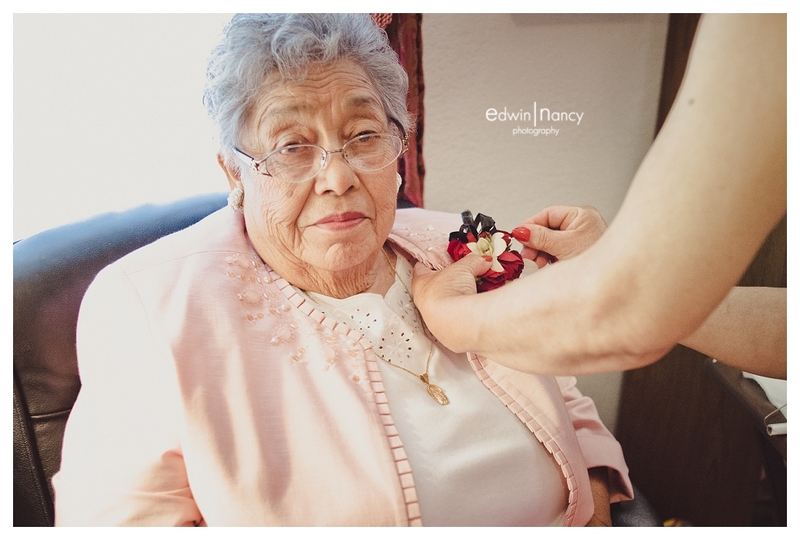 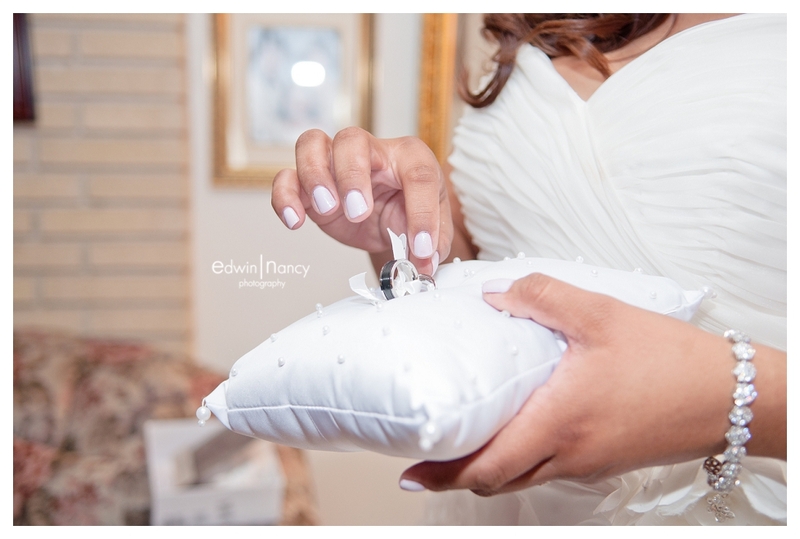 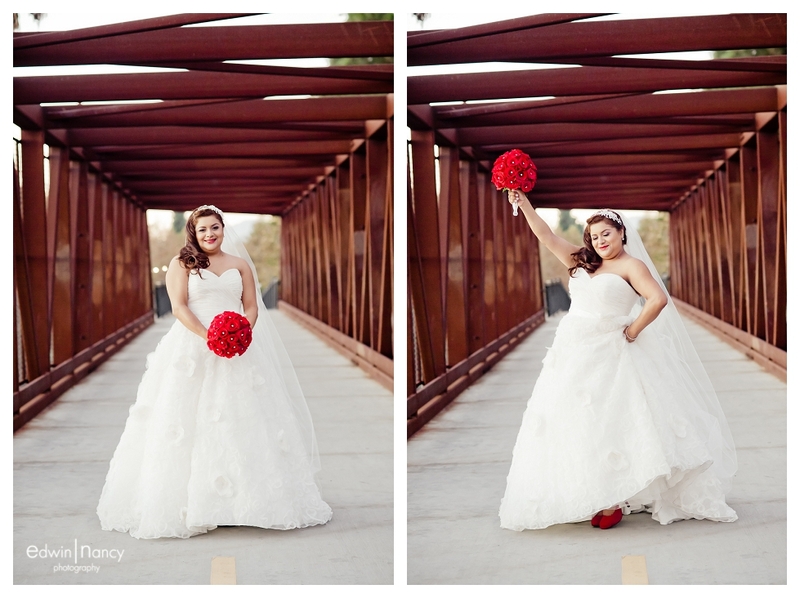 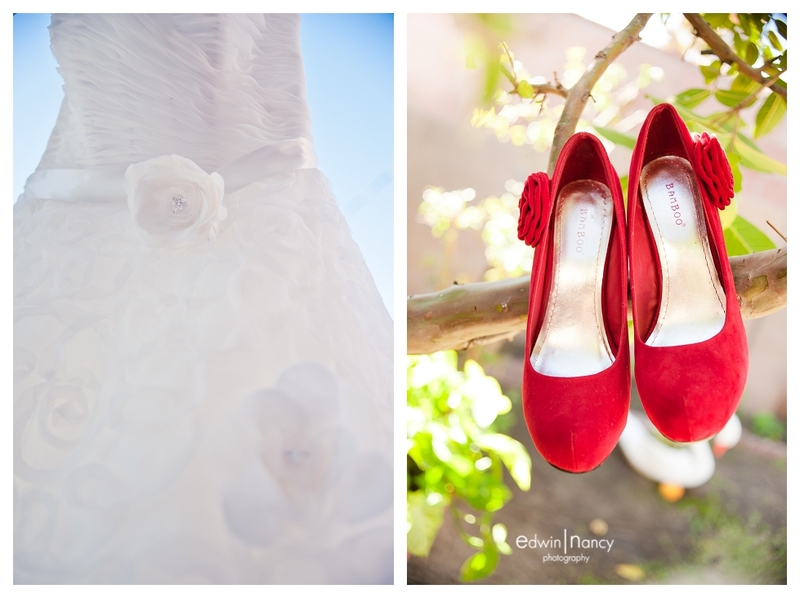 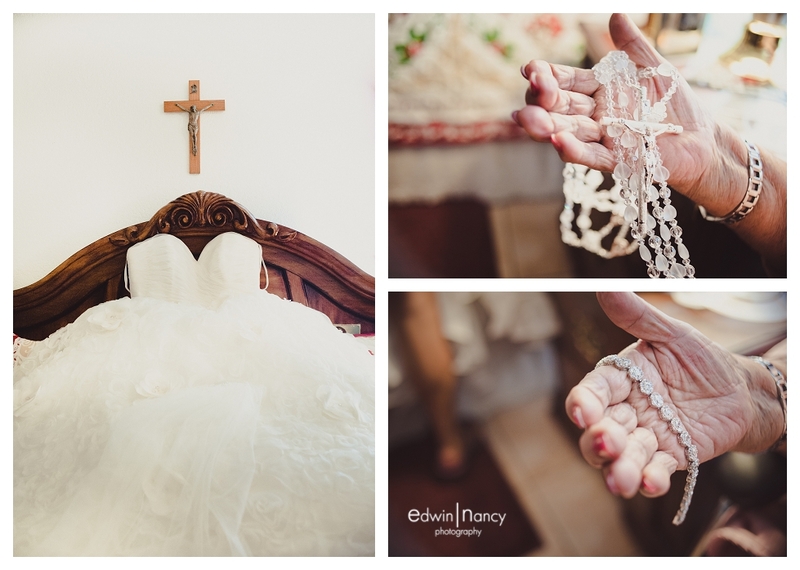 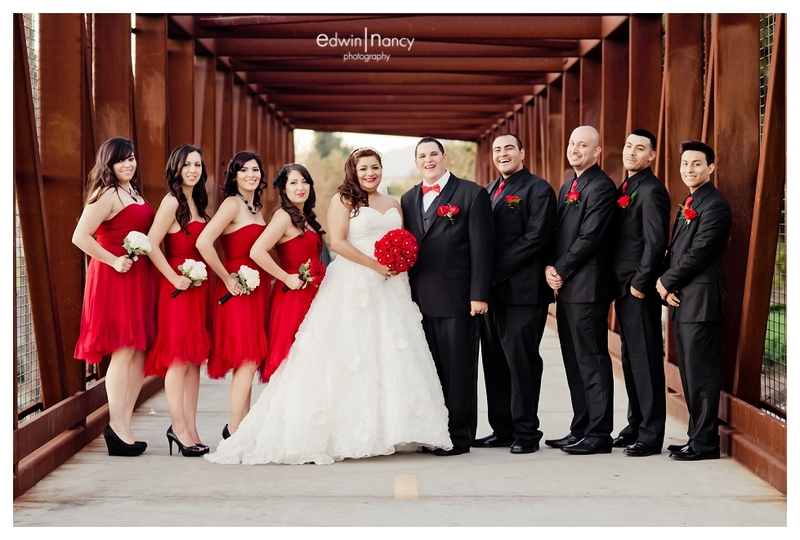 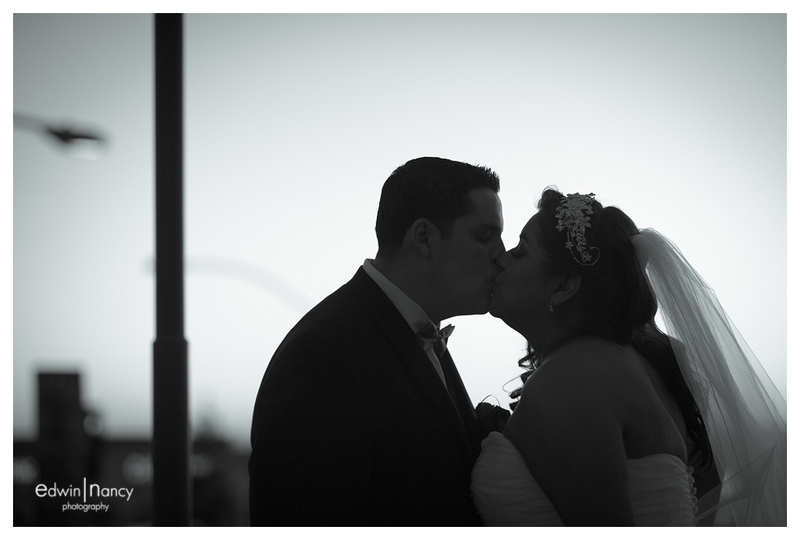 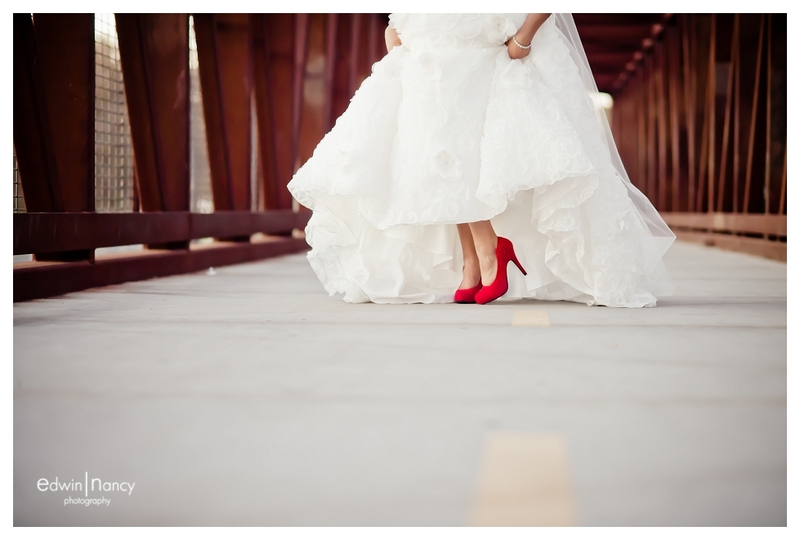 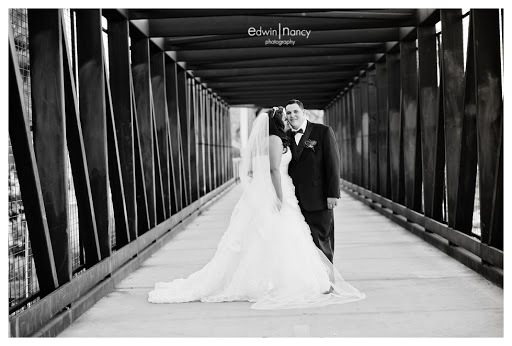 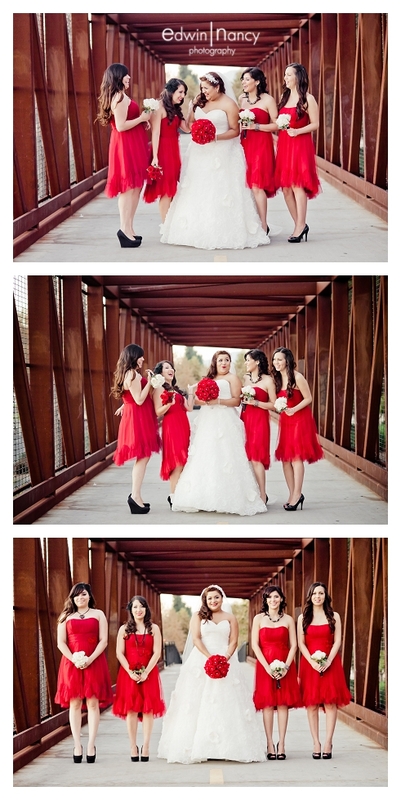 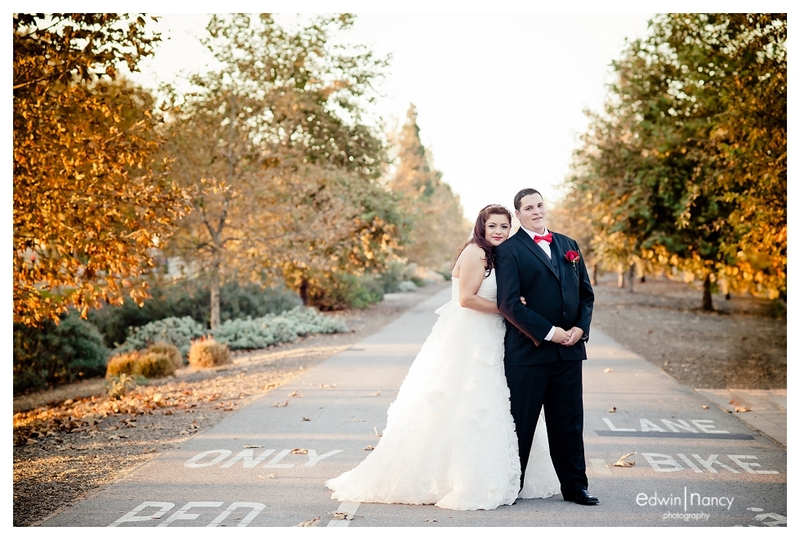 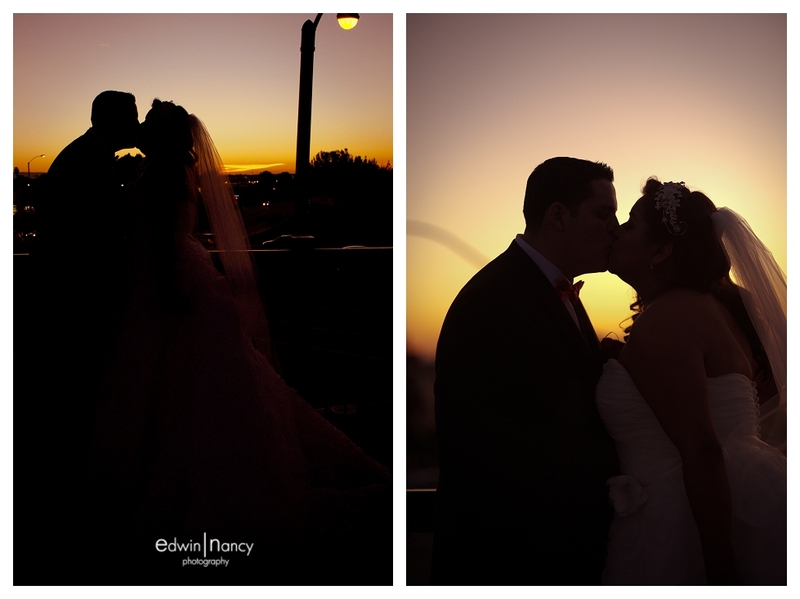 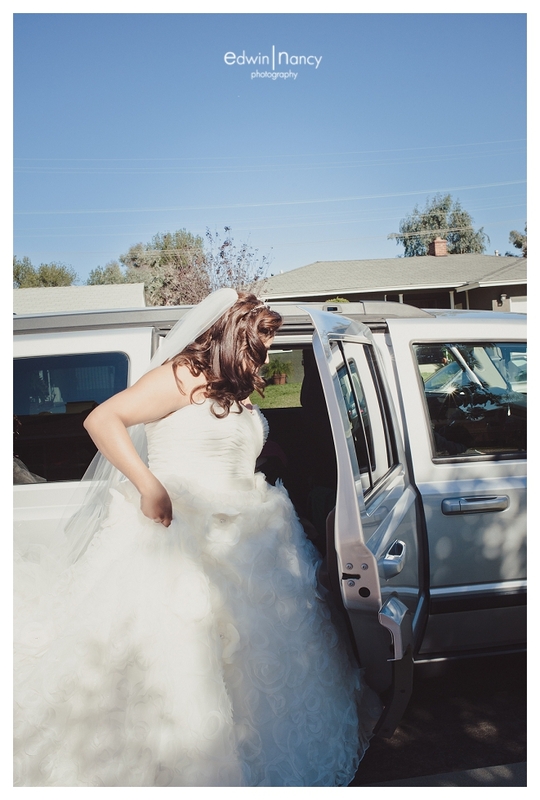 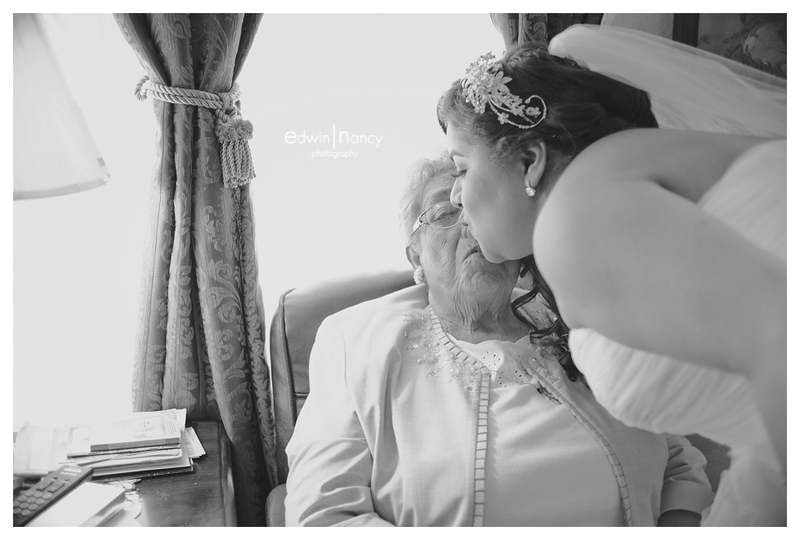 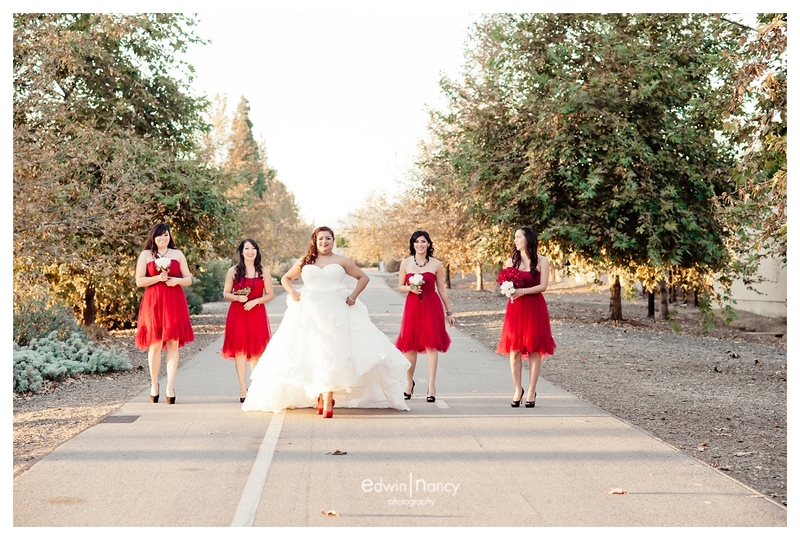 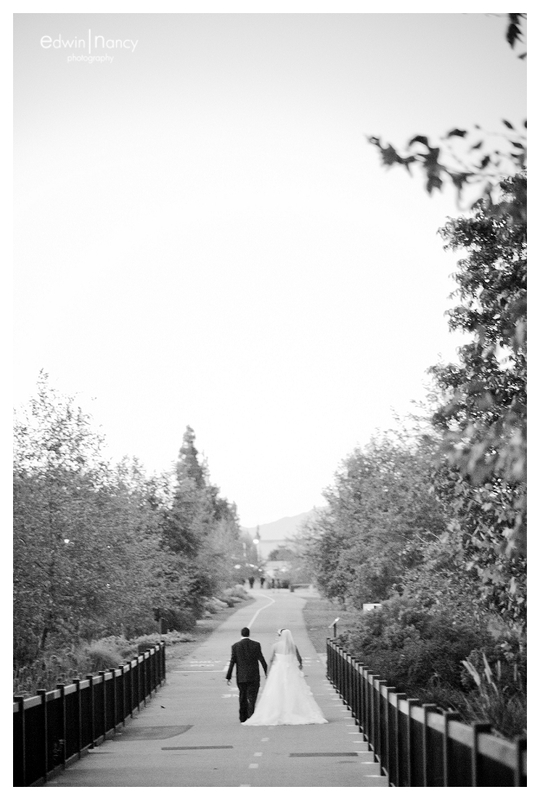 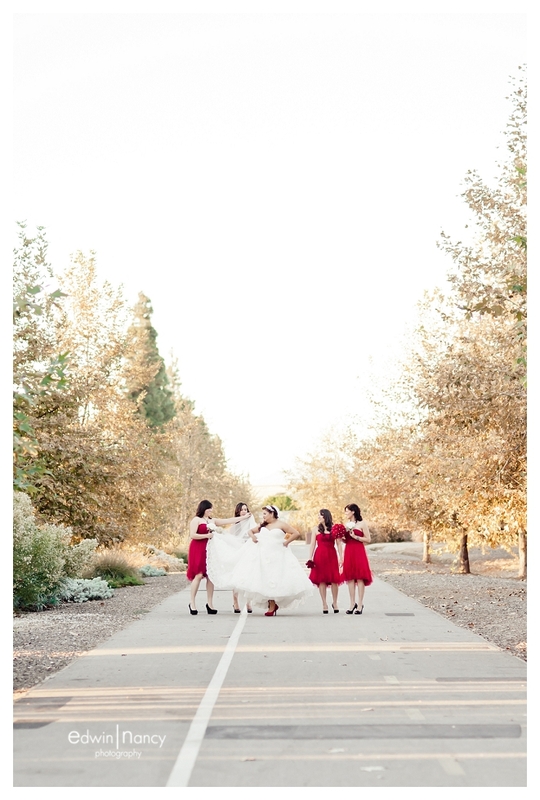 We have been privileged to celebrate and capture different types of weddings. 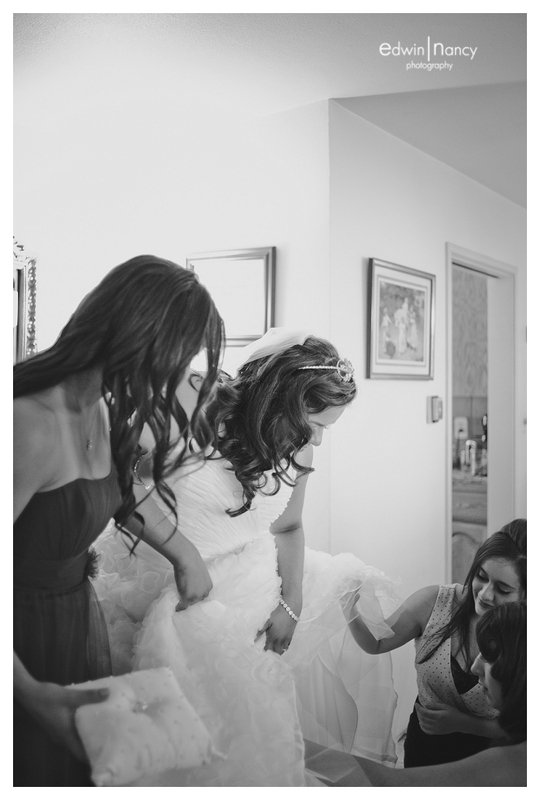 We have been a part of an Egyptian Orthodox wedding, a Greek Wedding, and even a Middle Eastern wedding celebration. 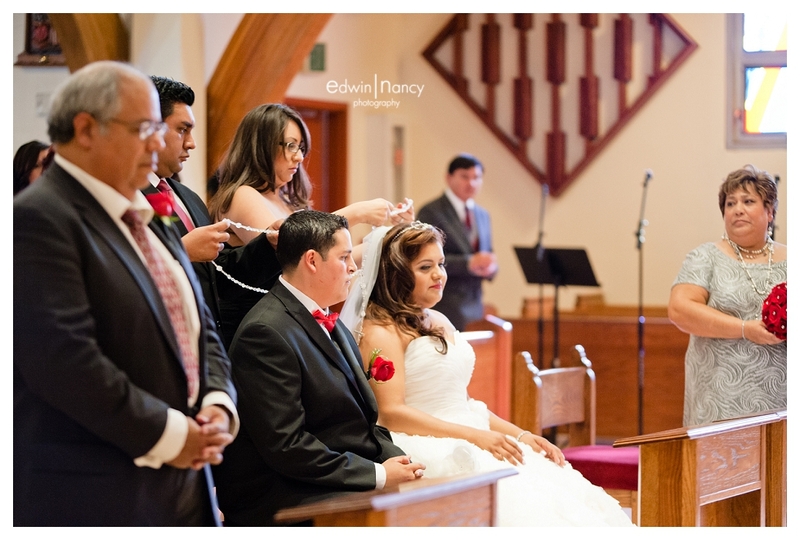 Growing up in a Latino community in Southern California going to weddings was always a fun celebration. 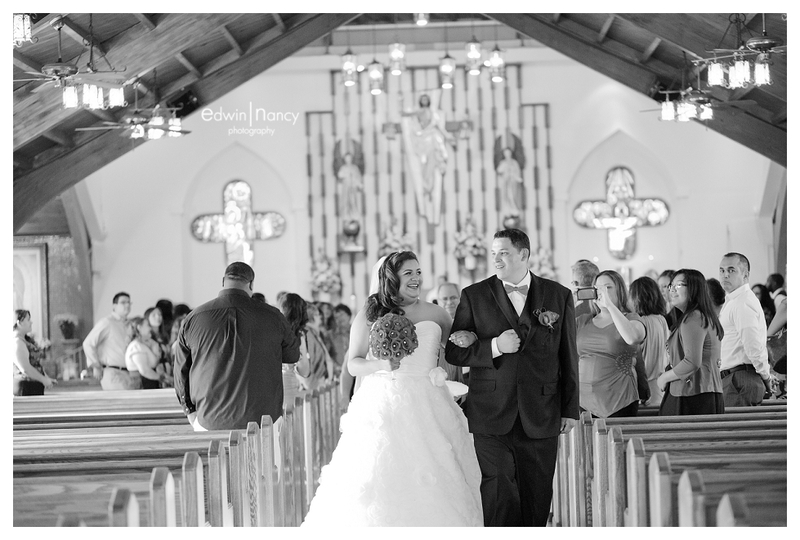 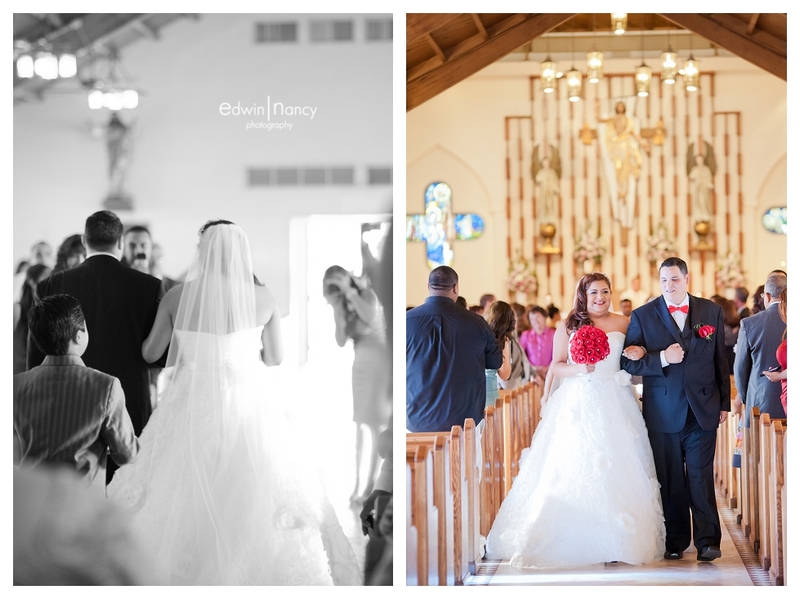 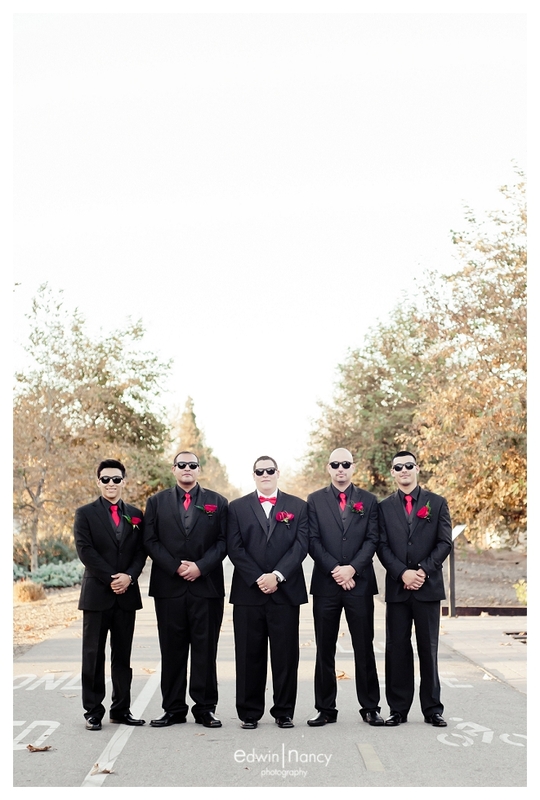 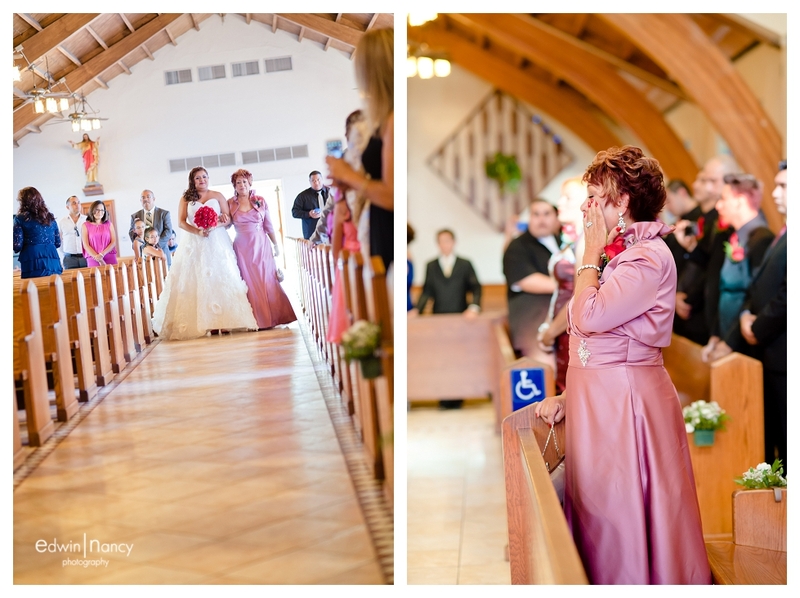 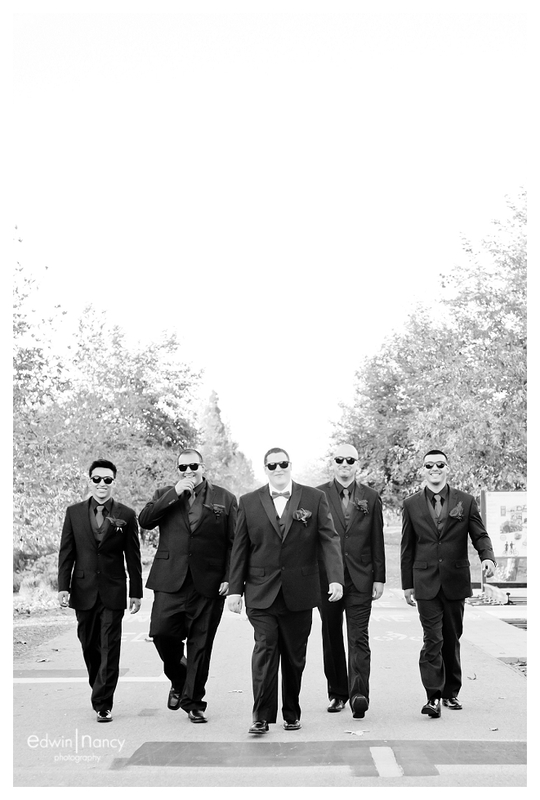 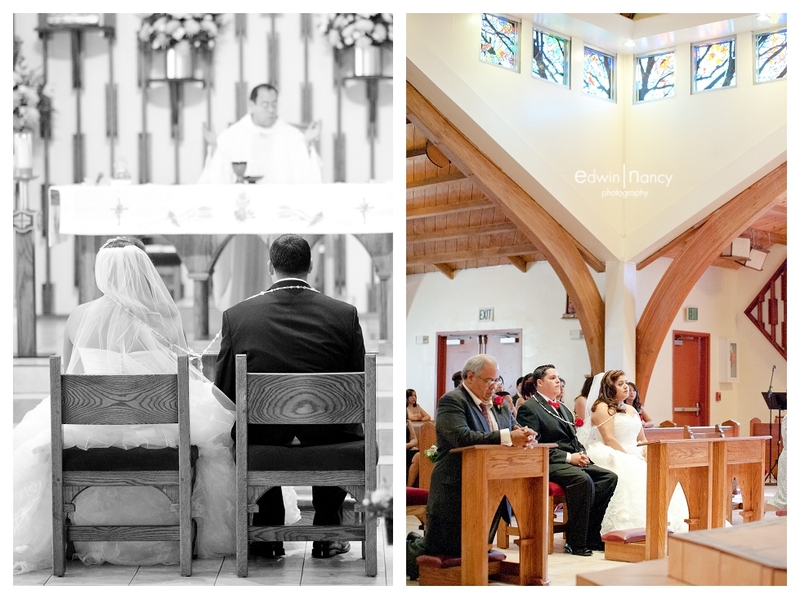 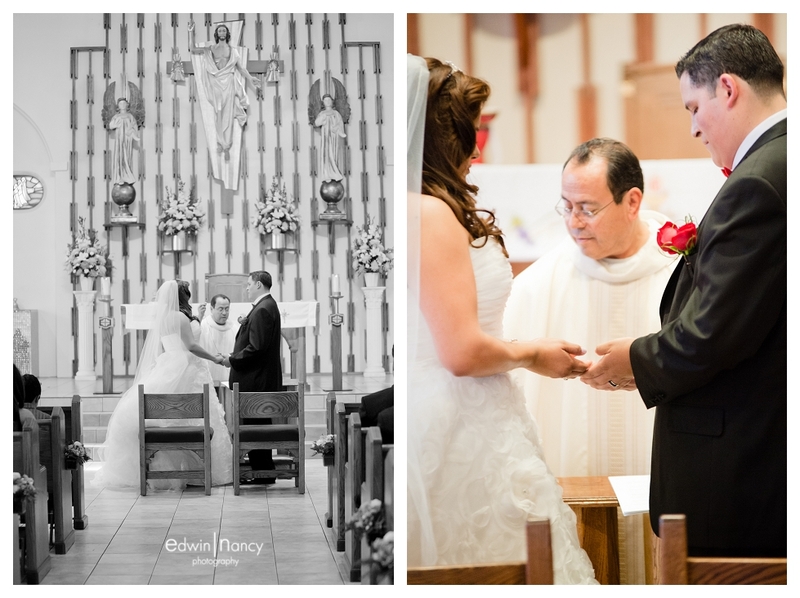 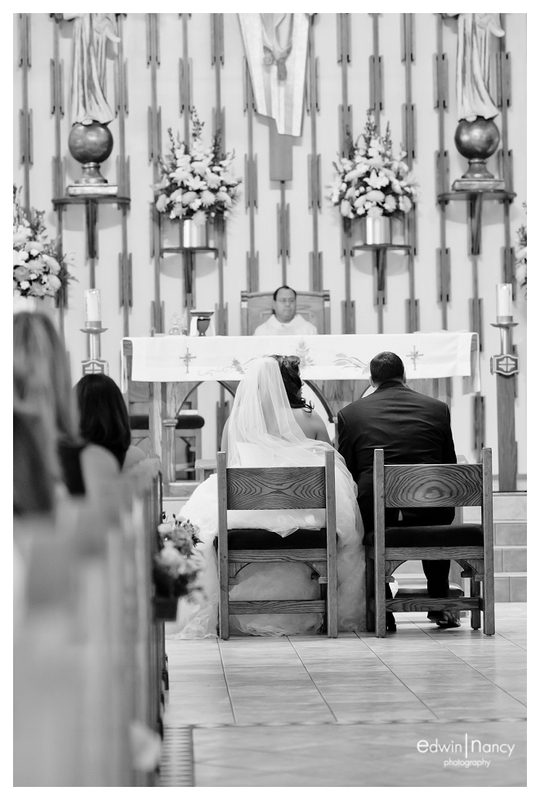 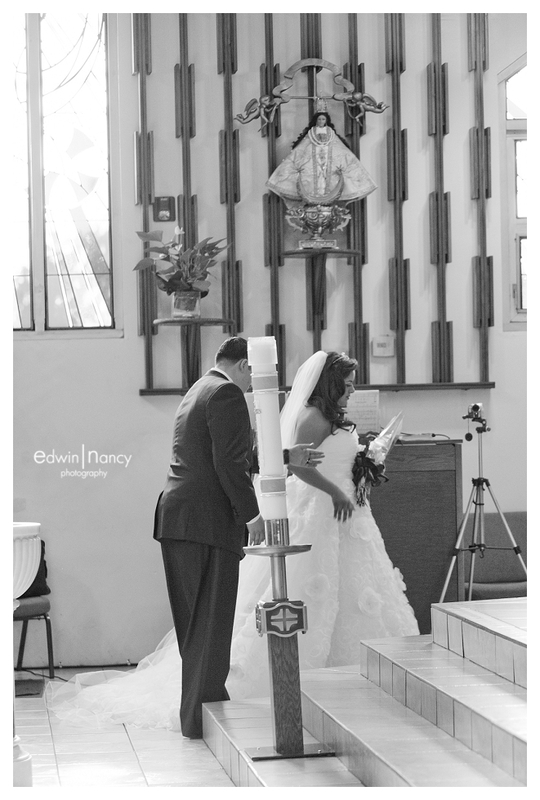 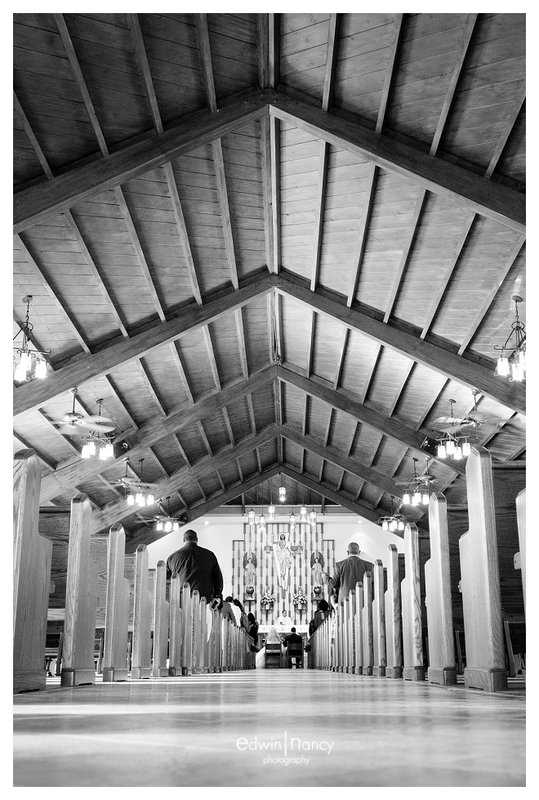 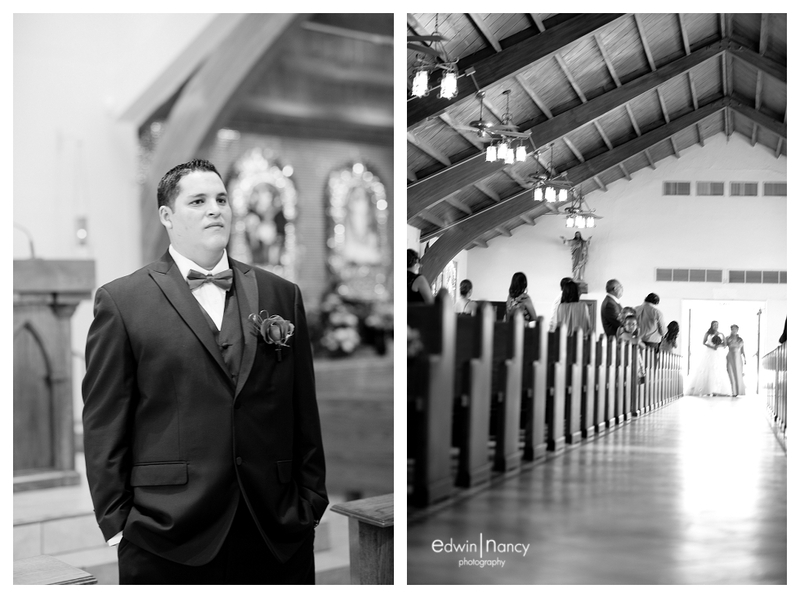 To walk in to a Catholic church and see the groom standing up front waiting for his bride to come in, then followed by the portrait session before the party started. 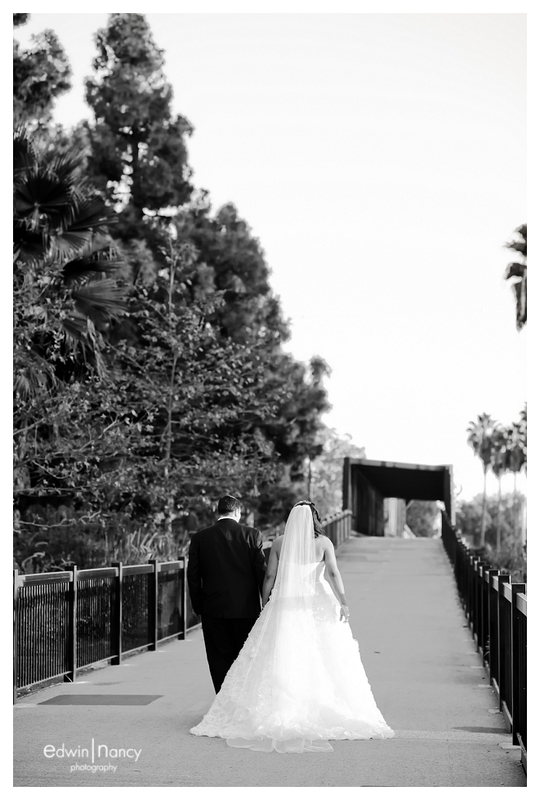 John and Anna’s wedding had all the ingredients for a perfect timeless wedding. 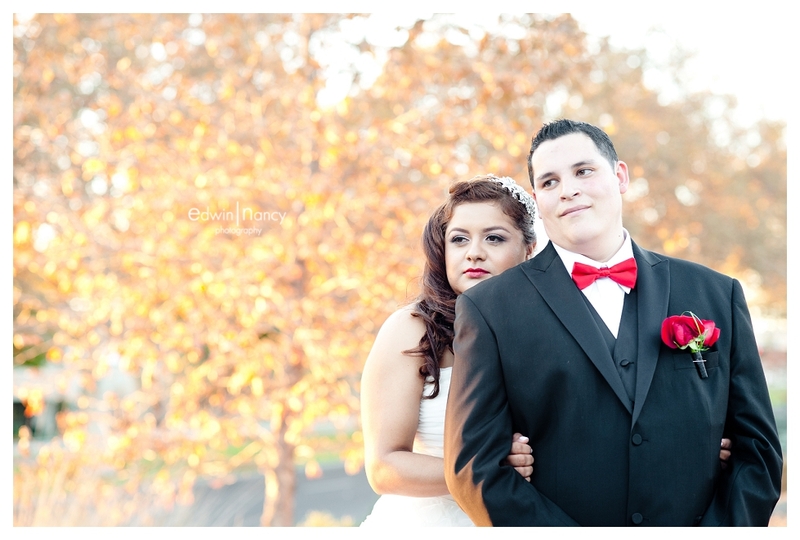 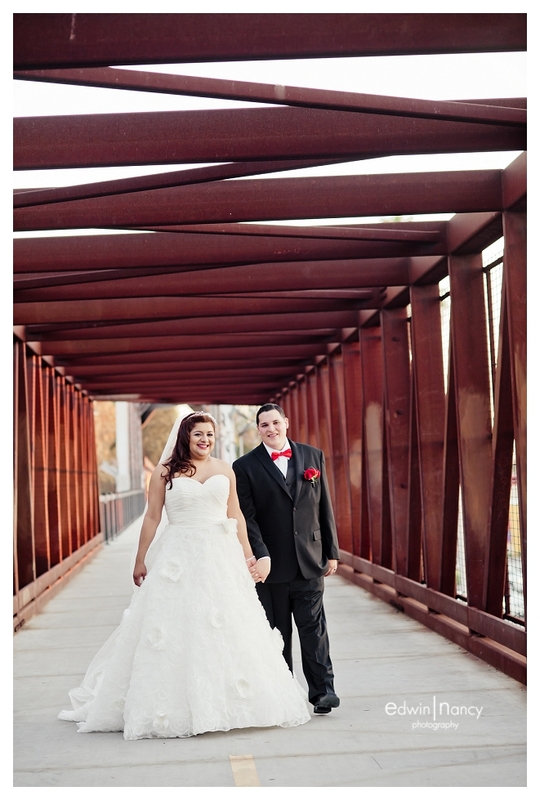 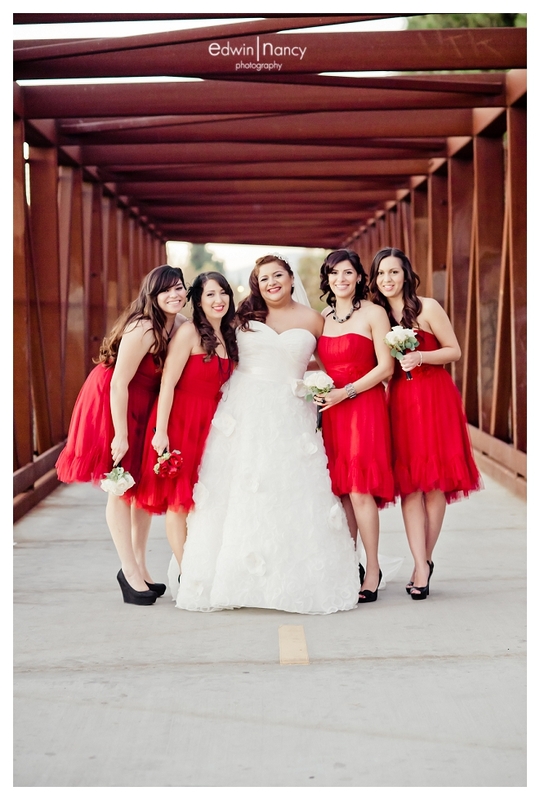 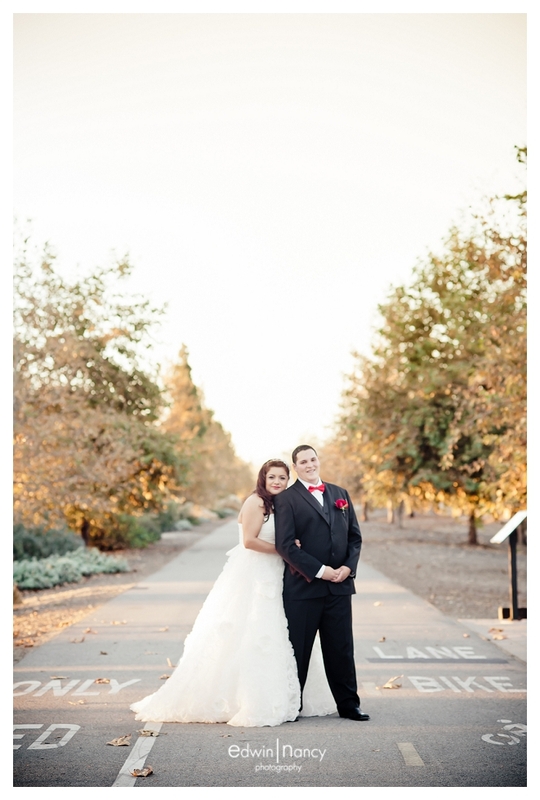 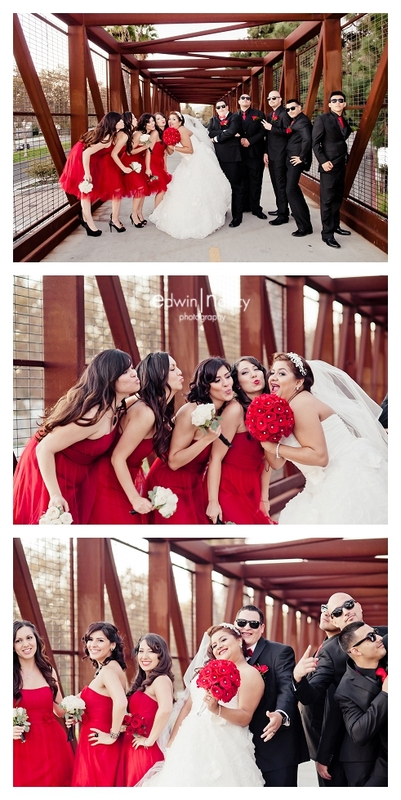 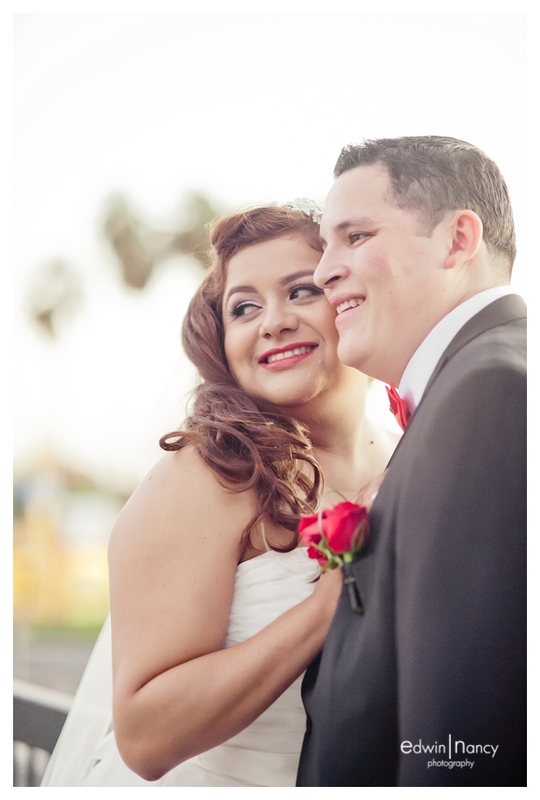 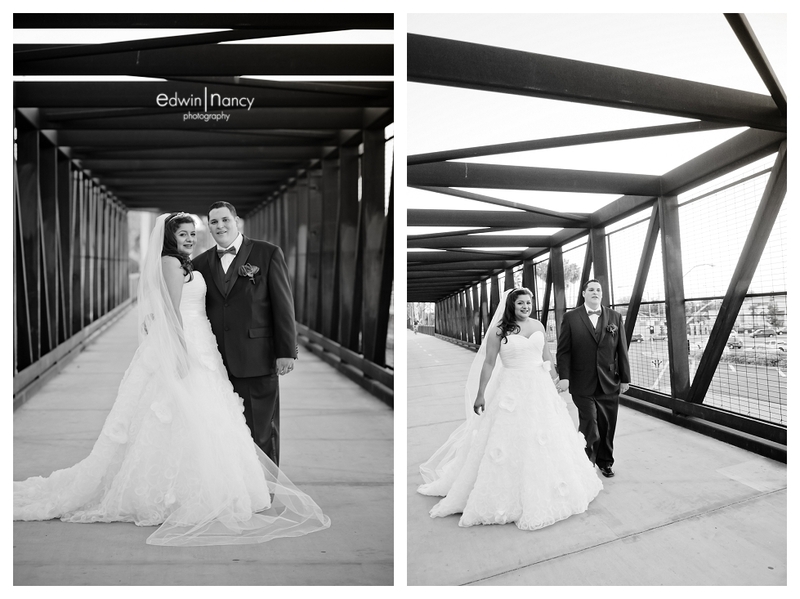 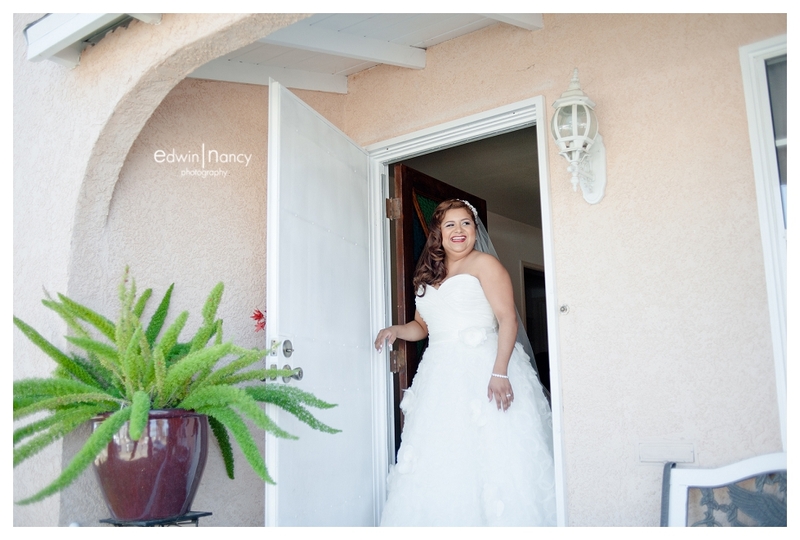 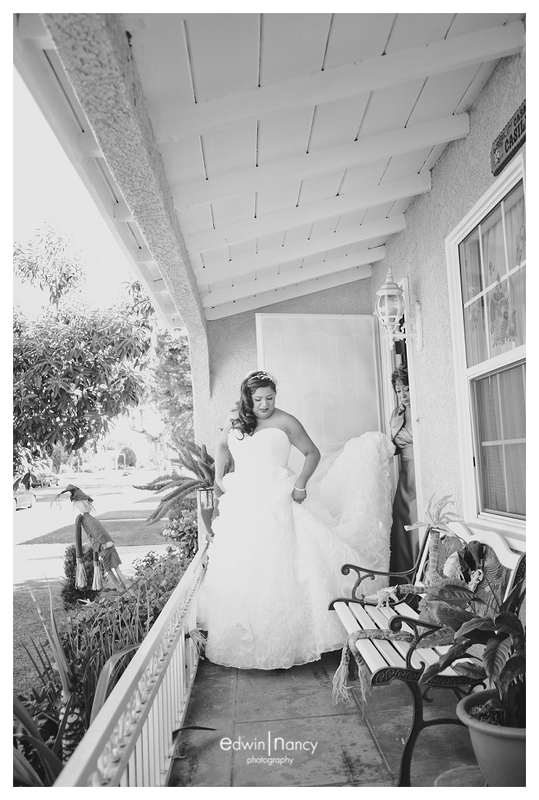 Their Whittier wedding took place at the Crystal Marquis which is a beautiful venue trapped in time. 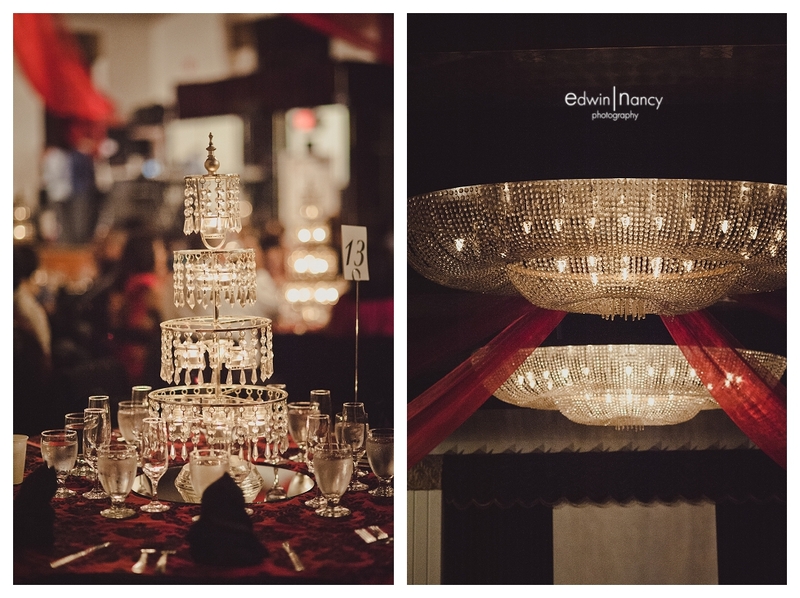 Walking in was like taking a trip back in time with elegant chandeliers and beautiful architecture.